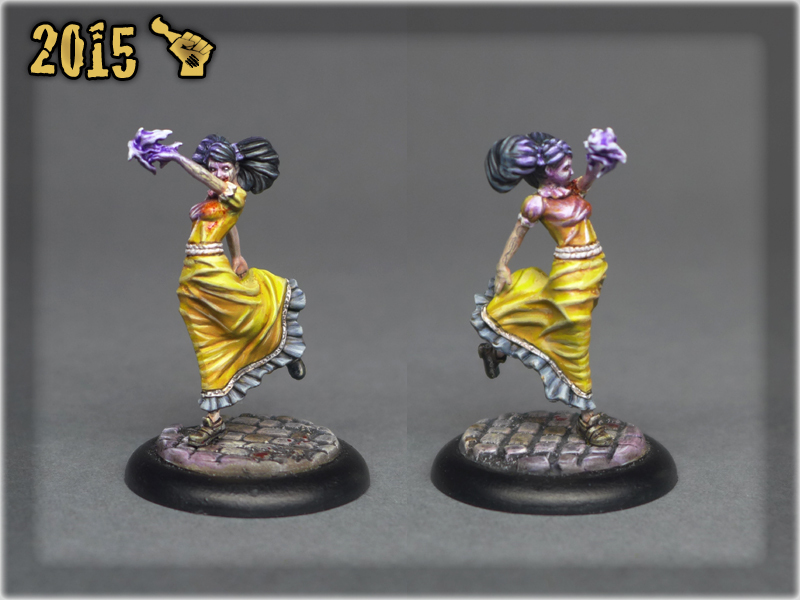 After couple of months I finally got the last piece required to complete this commission. 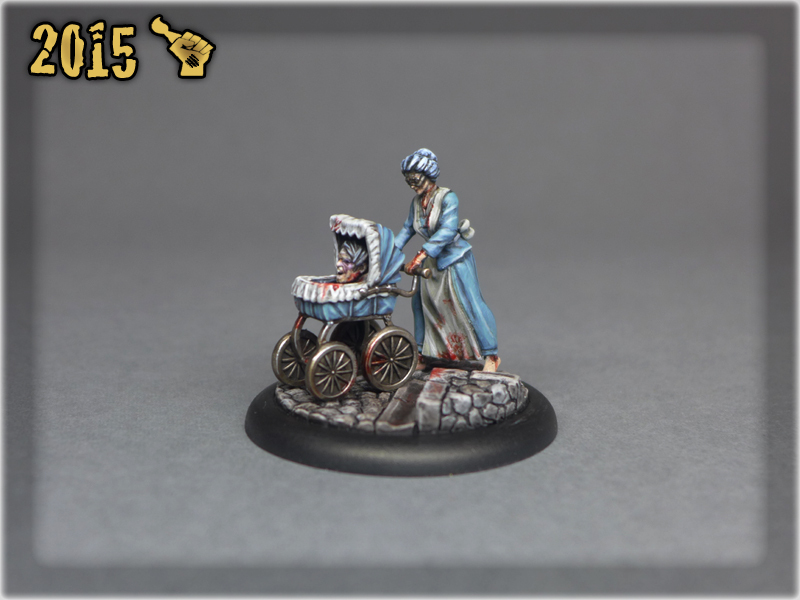 Actual paintjob took less than two weeks, but without the bases I was forced to stall this project for a long time. 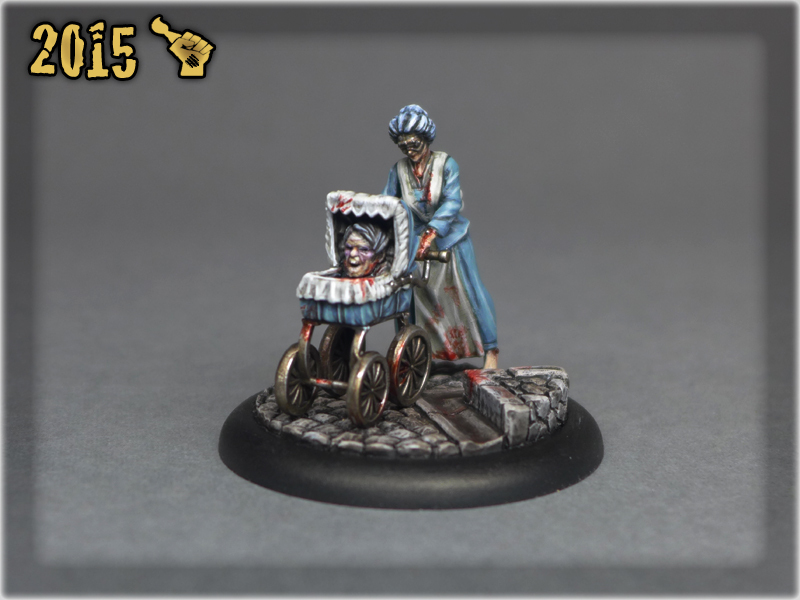 In the end I craved to finish this one as I found it more than satisfying. 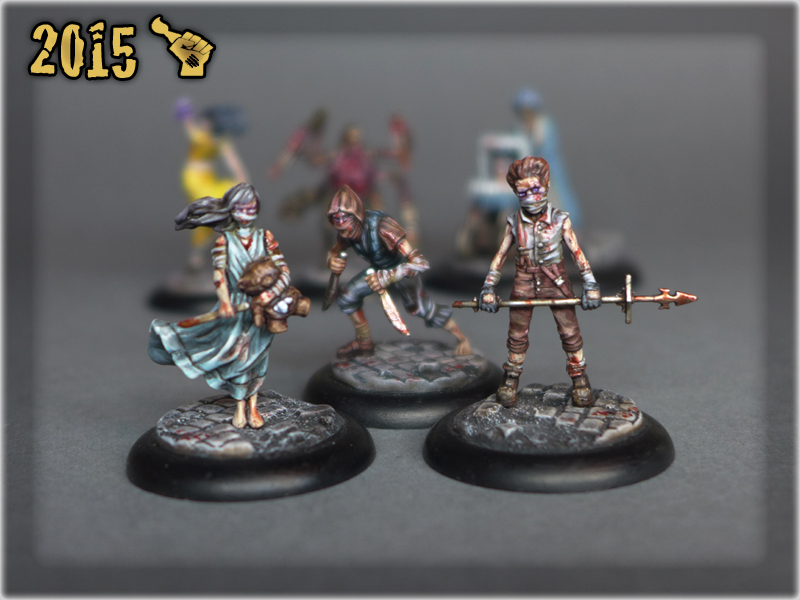 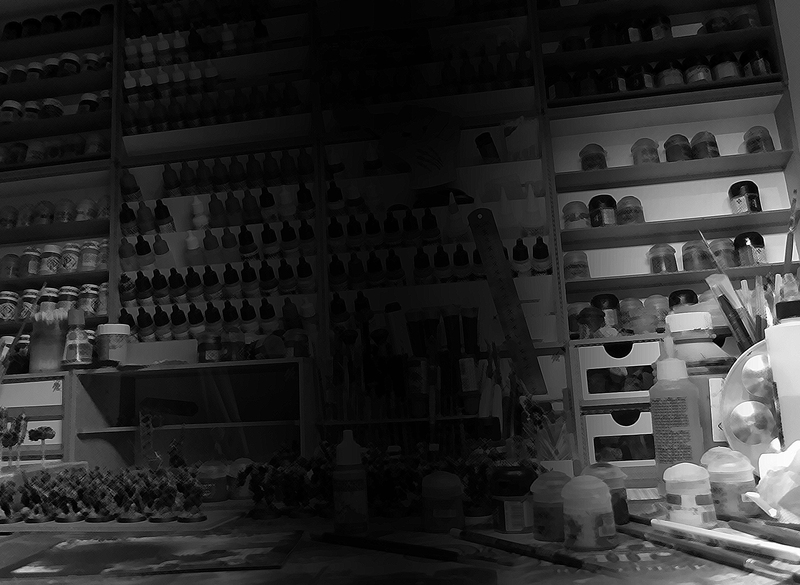 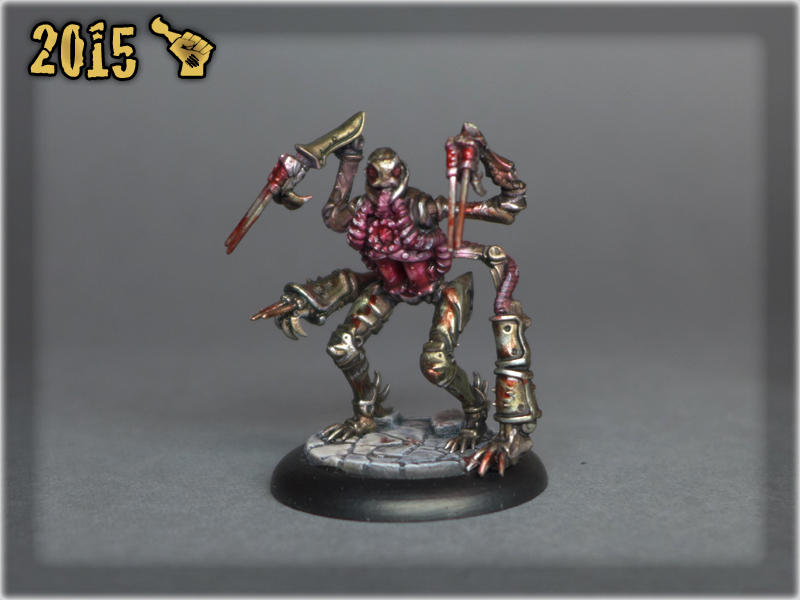 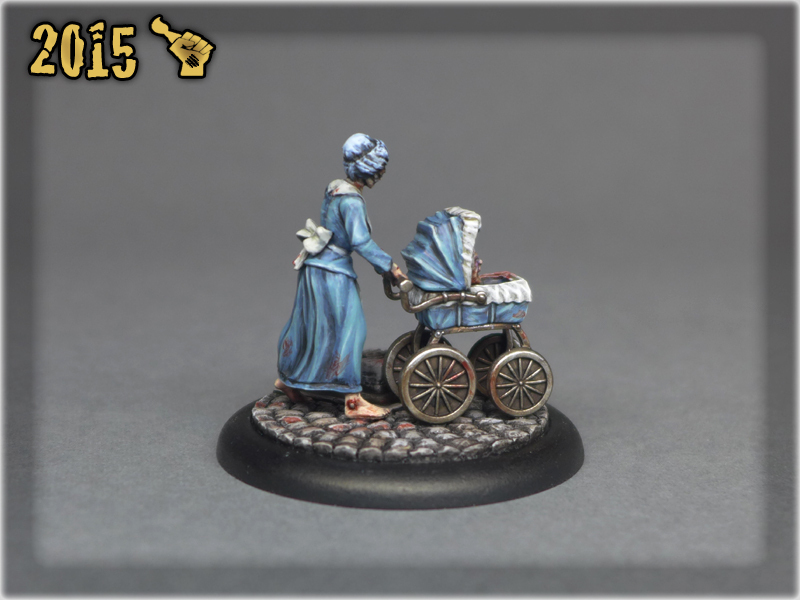 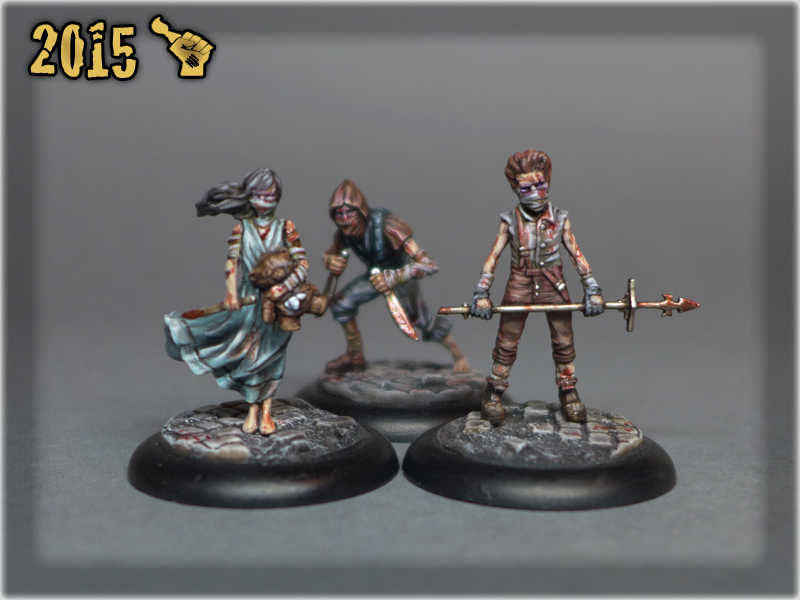 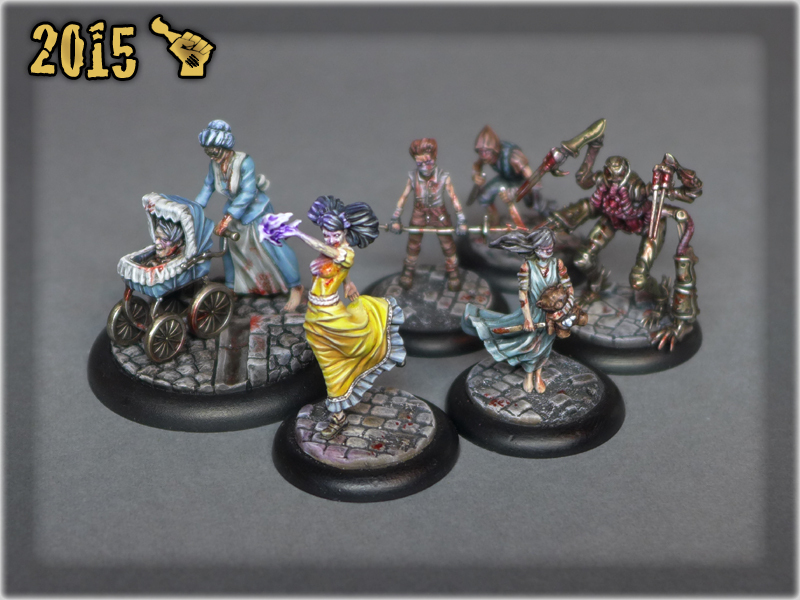 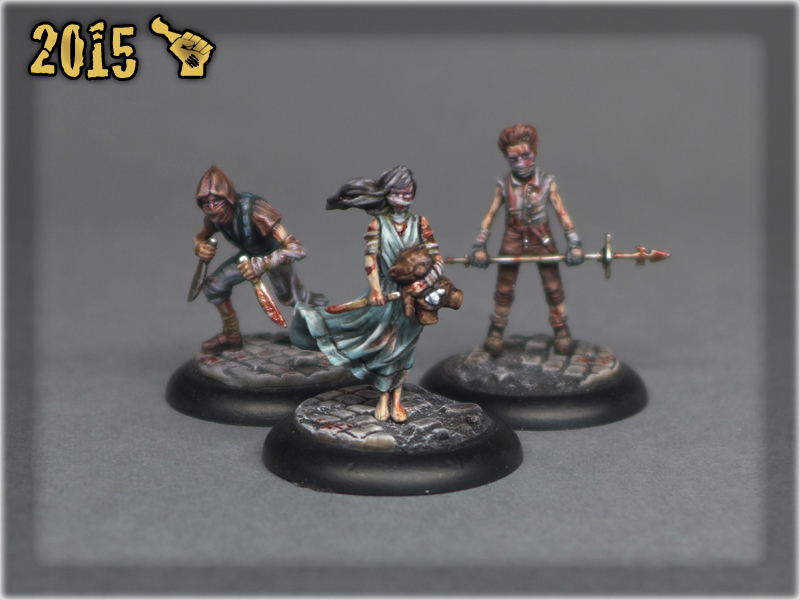 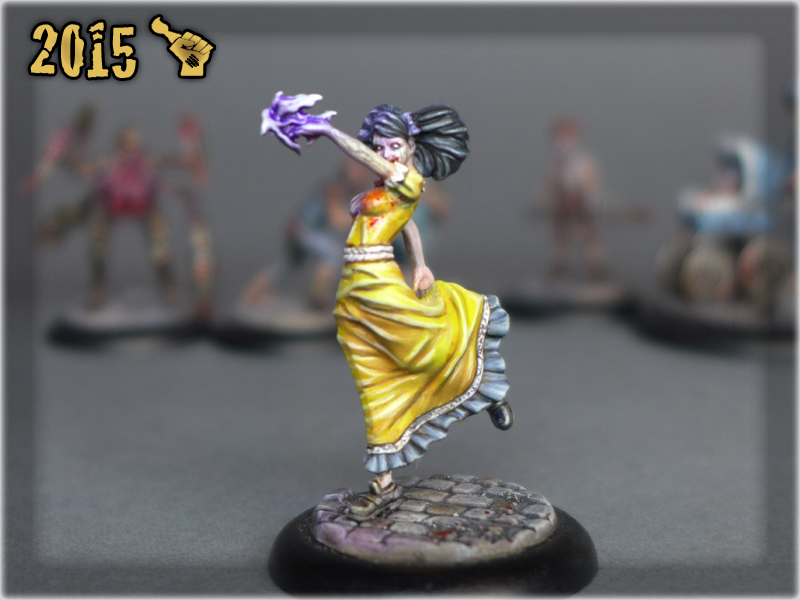 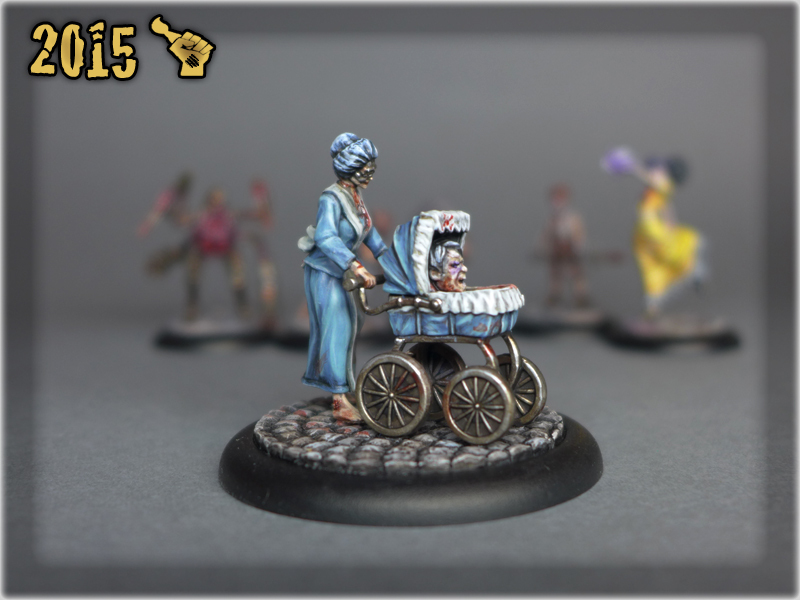 Malifaux “Take back the night” painted at lvl 5.